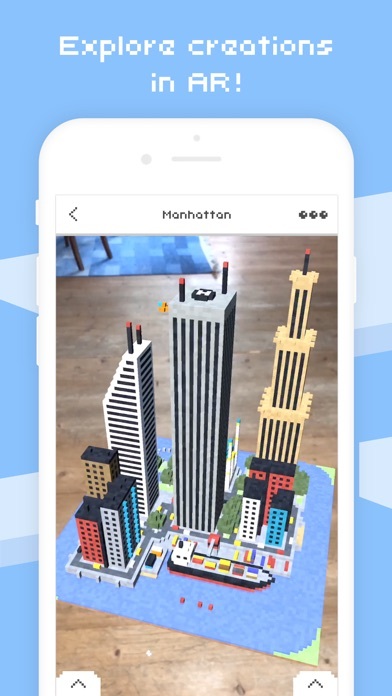 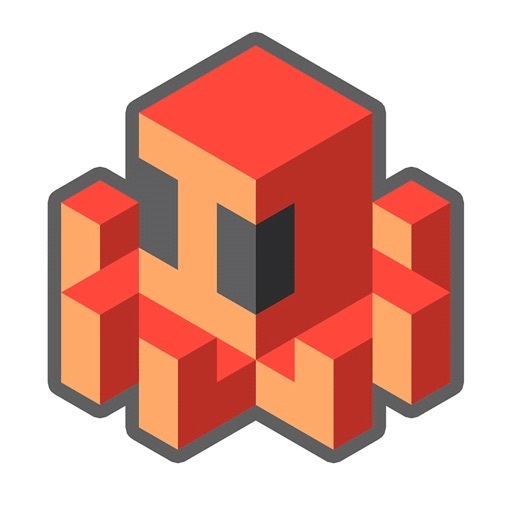 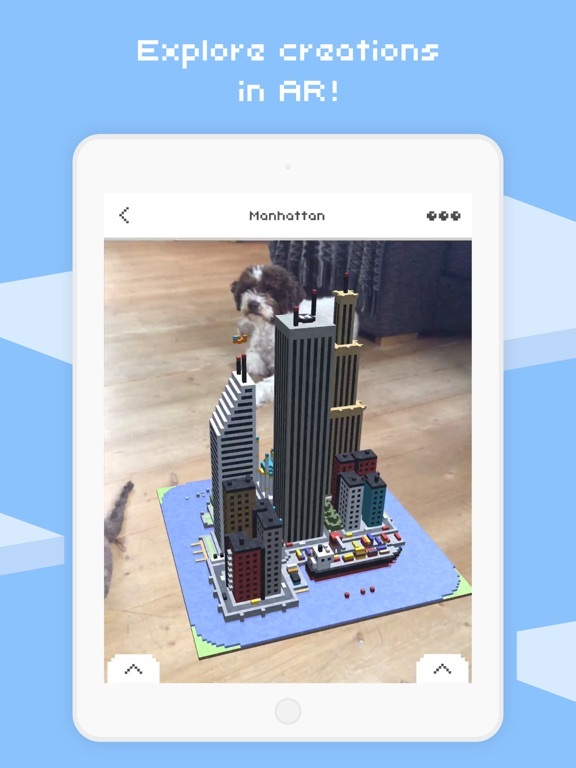 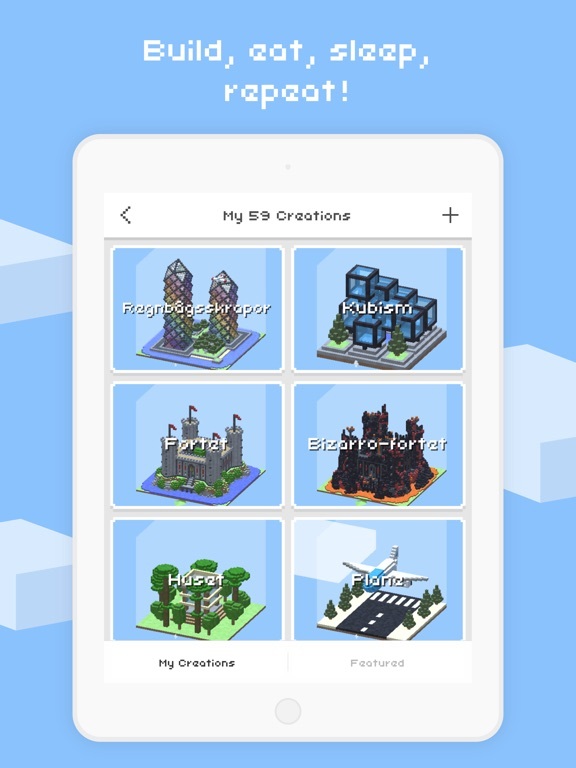 Download Makerspace for Minecraft free via AppsHawk. 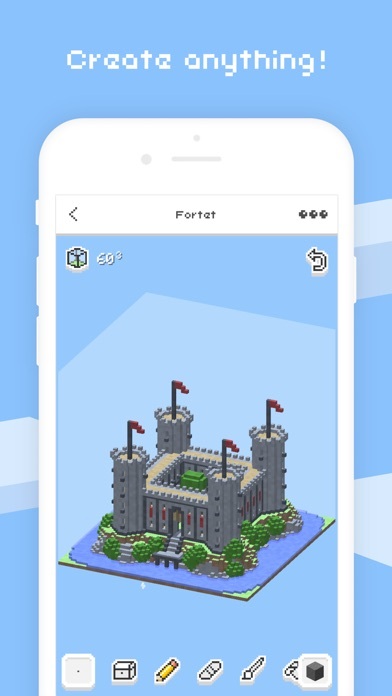 Release you inner artist and create amazing Minecraft structures in the blink of an eye! 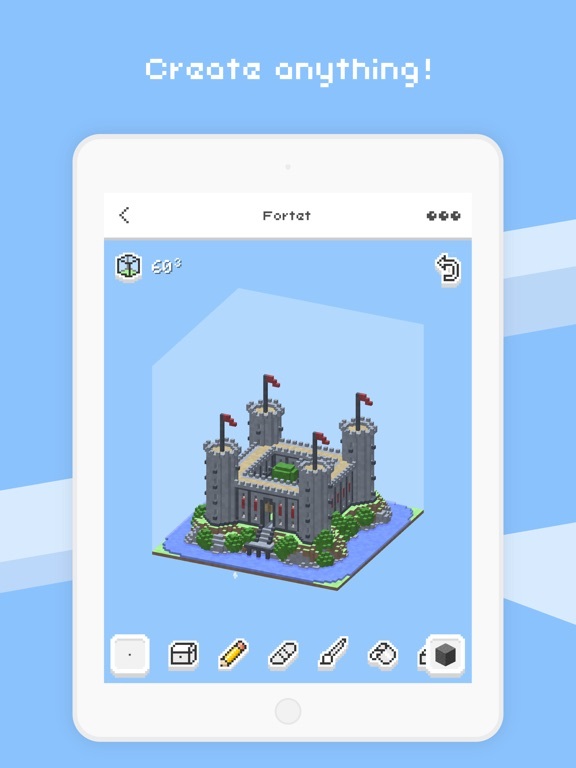 Use our intuitive tools to create grand structures in minutes, that would take days to create in-game. 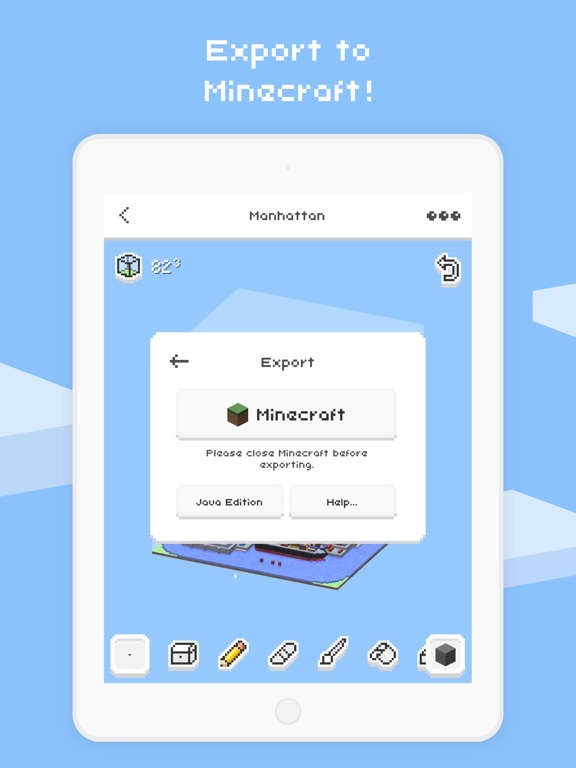 When you're finished, export to Minecraft and start exploring! 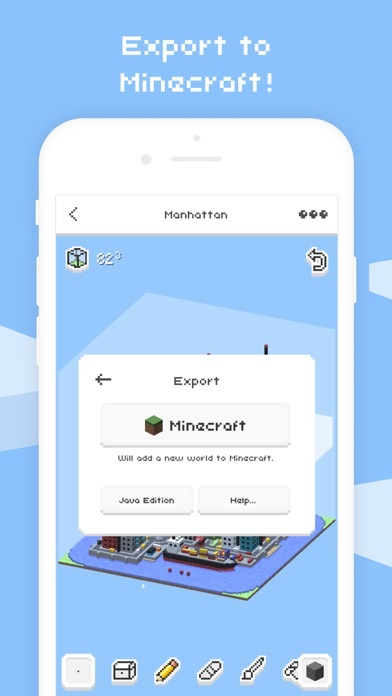 Exports to both Minecraft (Pocket Edition) and Java Edition. 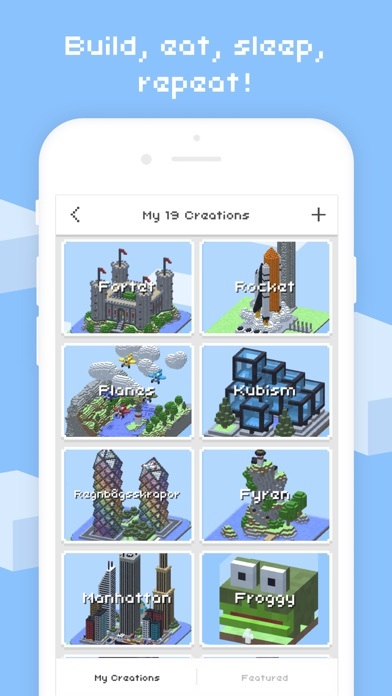 Also exports to 3D printers (.OBJ and .STL).